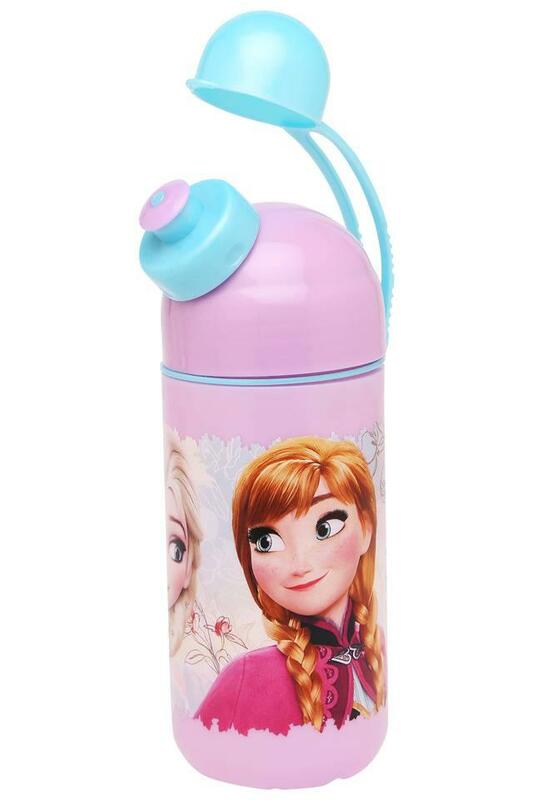 Get your little princess feel special by giving her this frozen floral print water bottle from the house of Disney. 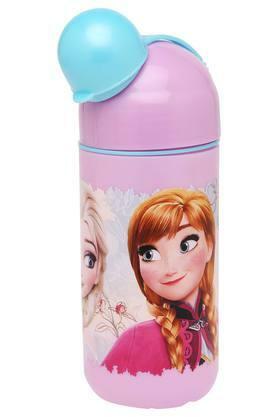 It features a graphic print along with sipper. Besides, it is crafted from good quality material and it comes along with 400ml capacity. 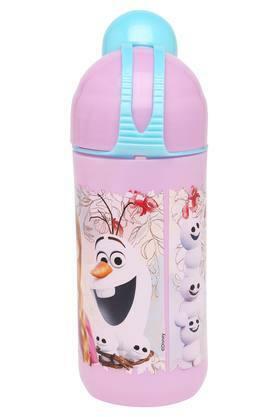 Allow your little one to add this frozen floral water bottle, it will looks attractive.